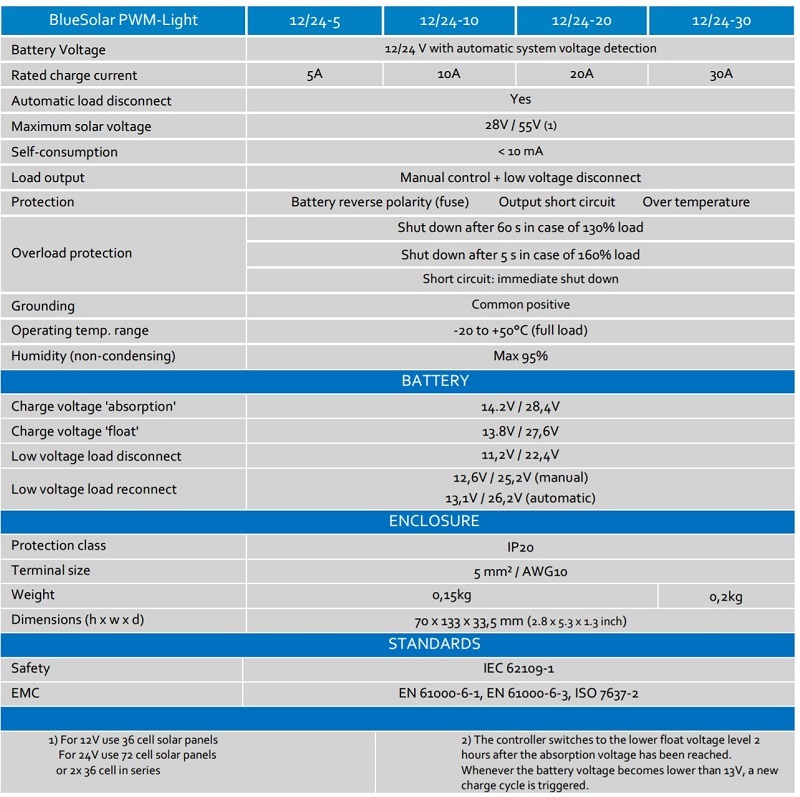 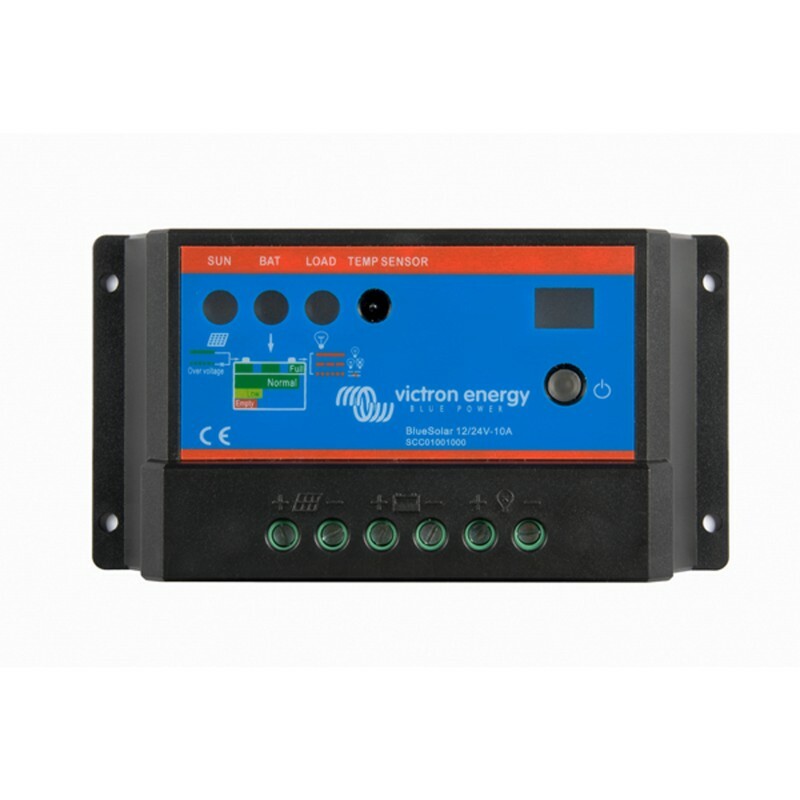 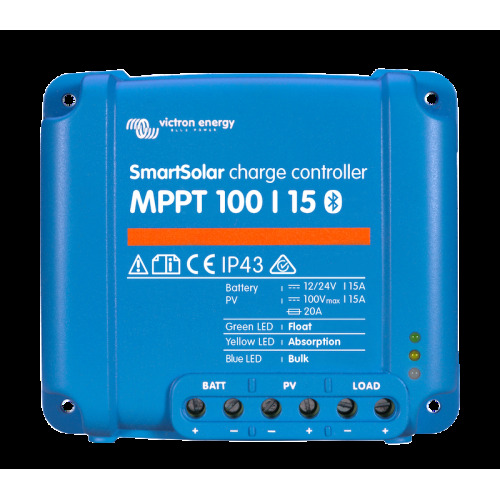 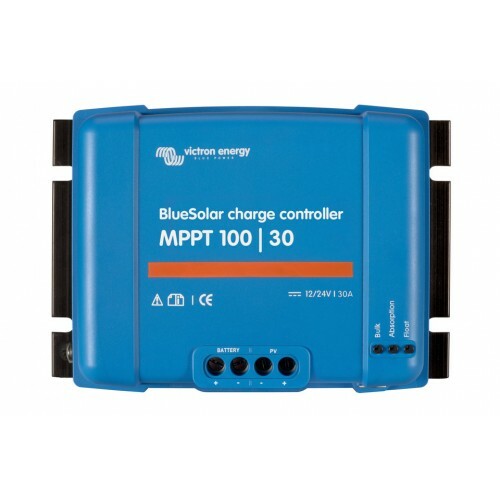 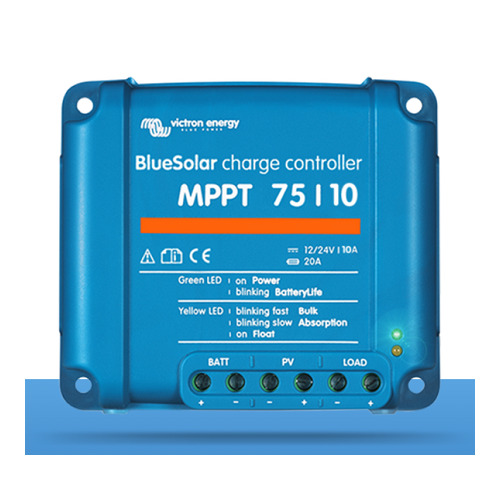 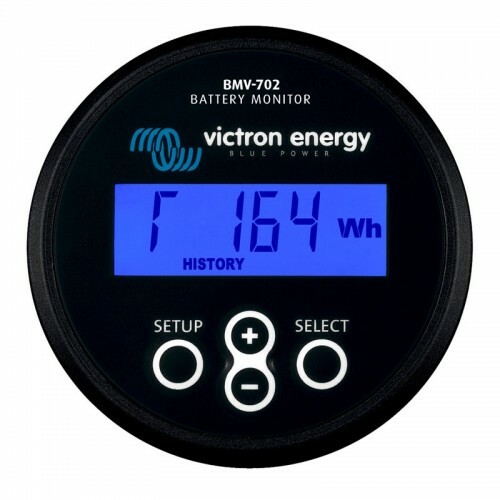 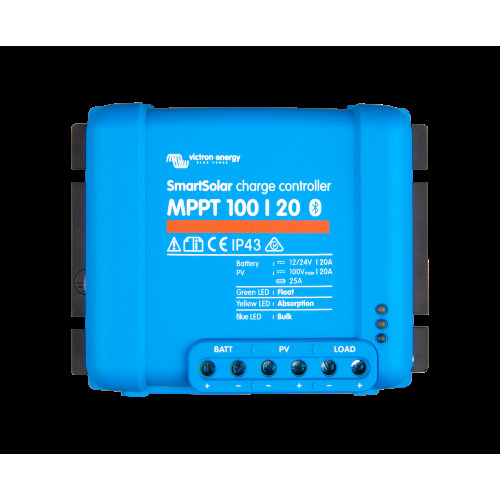 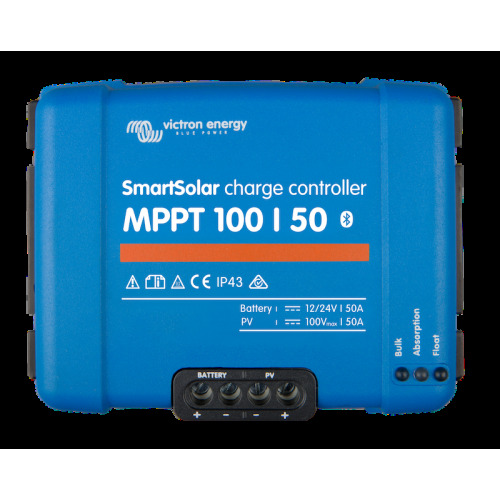 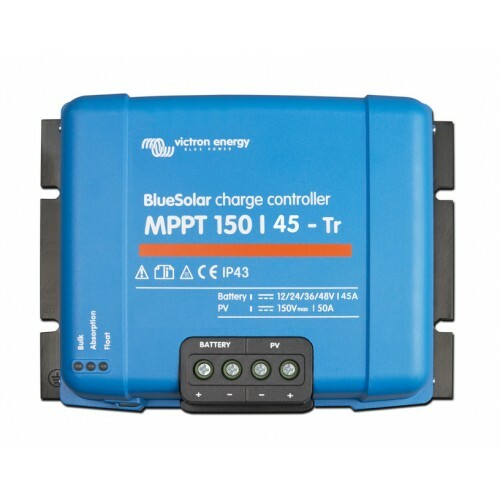 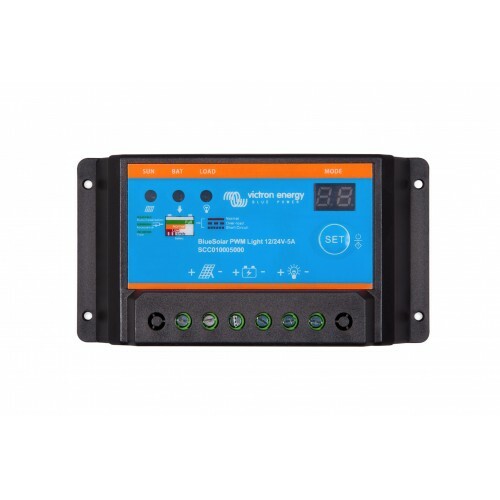 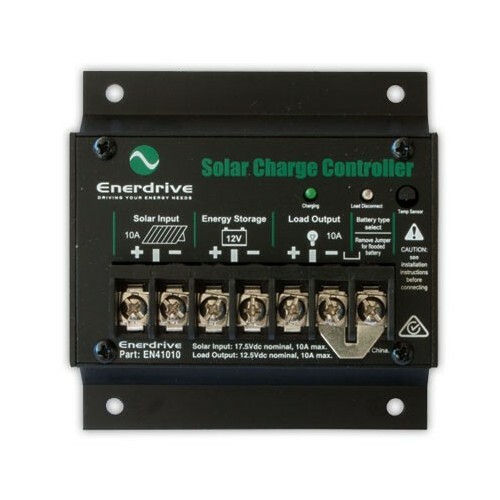 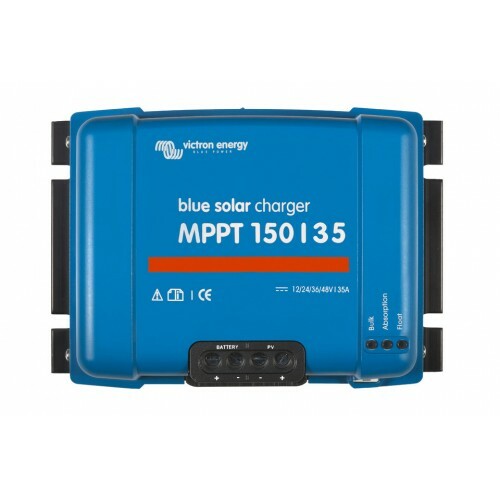 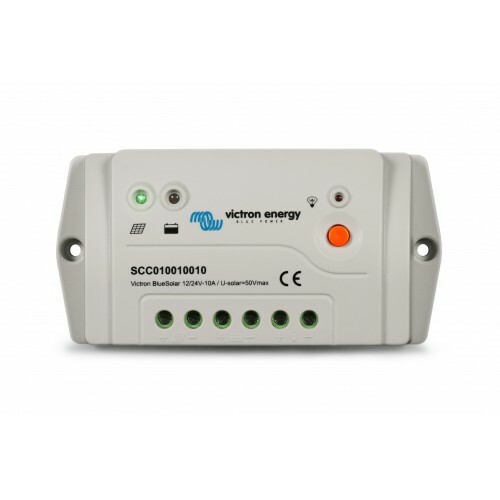 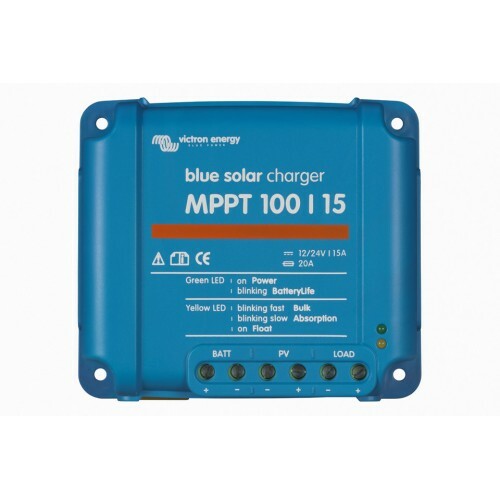 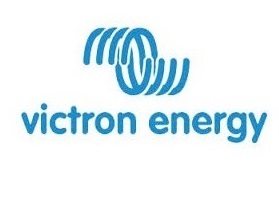 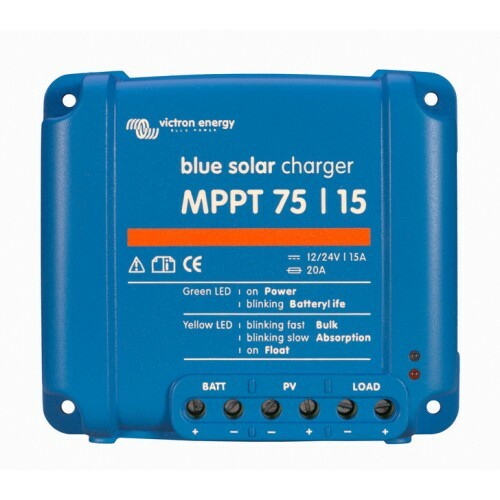 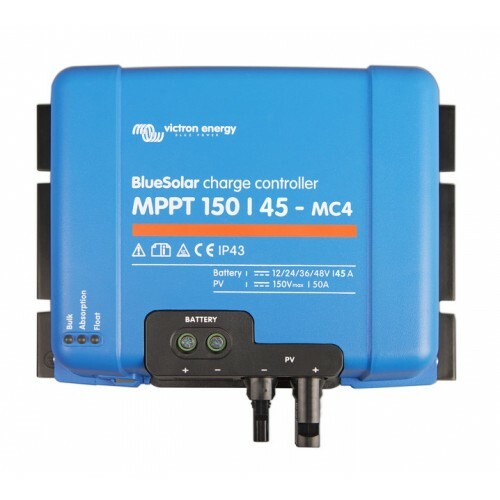 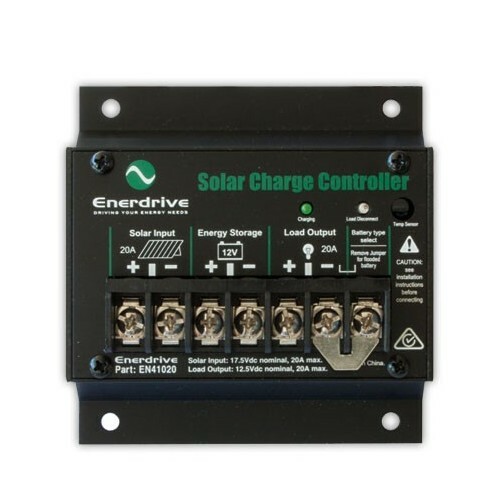 Victron Blue Solar PWM Light 12/24V 10 Amp Solar Charge Controller Regulator is a great low cost solution for basic 12 and 24 Volt systems. 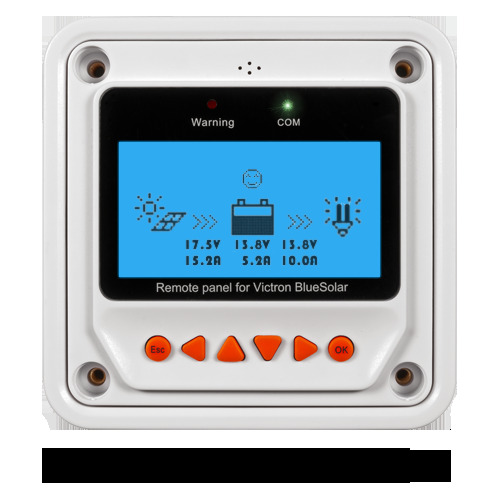 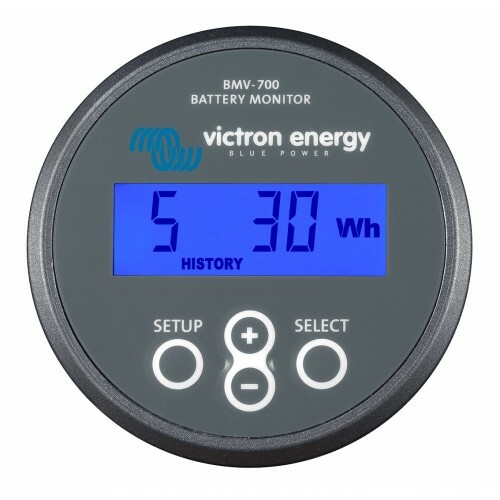 The Victron Blue Solar PWM Light is designed to give your batteries the charge that they need through a 3 Stage charger. 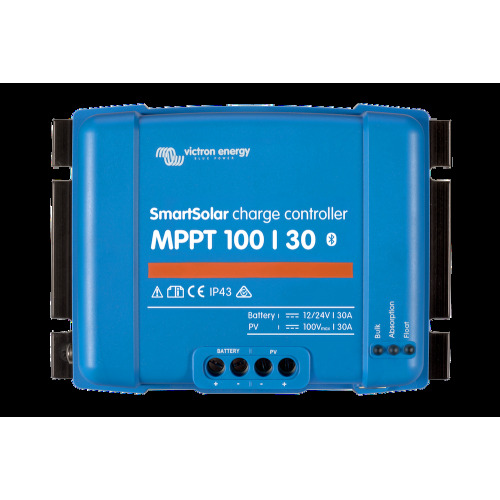 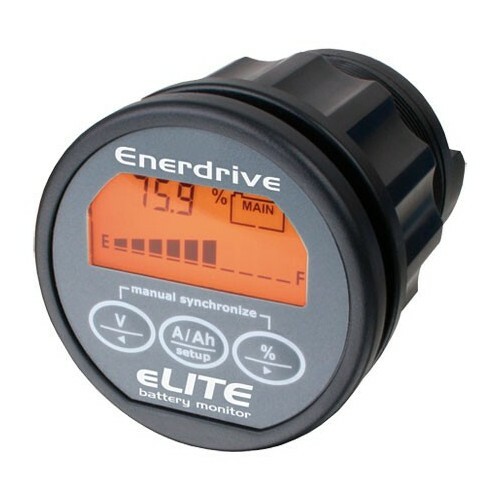 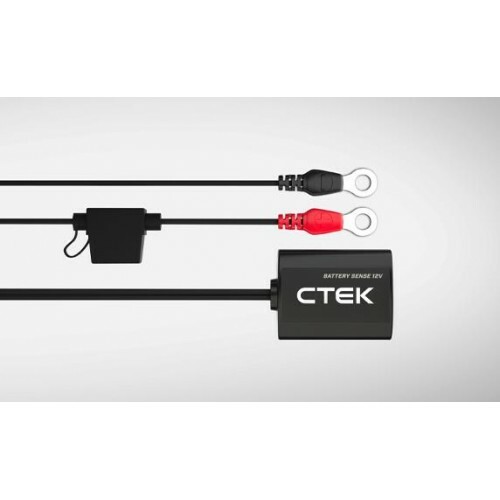 Packed with features such as reverse polarity protection, short circuit and over load protection and much more.